Take a look at some highlights below. 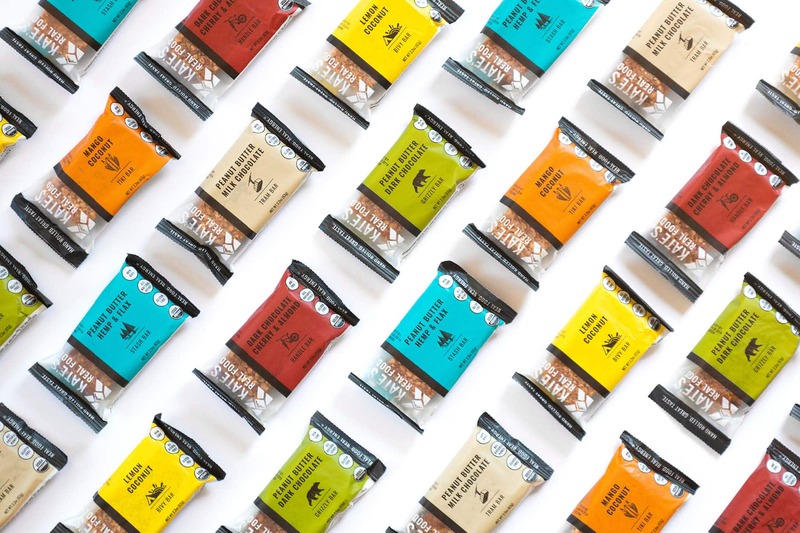 With continued investment from AccelFoods, we worked with Kalahari Biltong to meet their sales goals through increased digital advertising with Facebook ads and Google shopping. We completed a packaging redesign to refresh the brand. 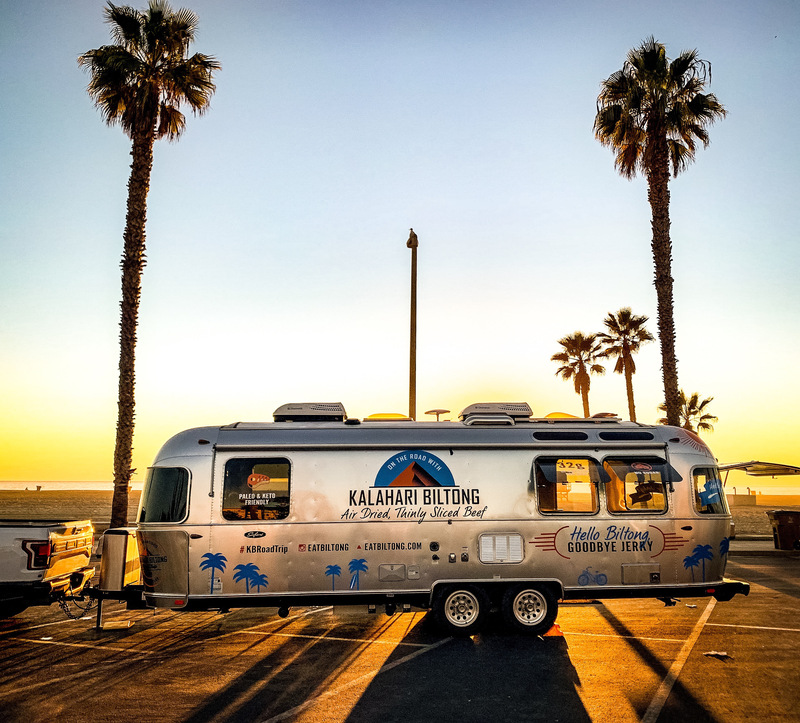 And we also had the opportunity to design a custom Airstream trailer for their road trip across California. 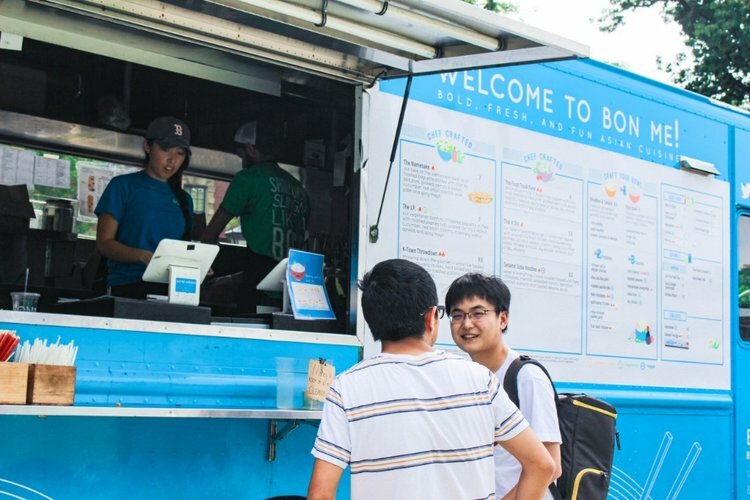 After our work creating experiential graphics for Bon Me’s flagship restaurant, we continued our partnership with their menu rehaul. We created a new cohesive visual identity for the menu that can be seen across all their restaurants and food trucks, even with varying menu sizes and setups. We also worked with them to modernize their logo, while keeping their unique carrot and daikon icon. We worked with Kate’s Real Food, a Jackson, WY based energy bar to rebrand, from a new logo, to new packaging. Ultimately our goal was to treat this brand and each bar as an essential piece of gear for whatever adventure lies ahead. We spent over a week out West at their headquarters discussing strategy to get the end product just right. Atlas Bars came to us looking to refresh their packaging design and logo. We worked with the founder to get the visual hierarchy right and call out the most important factors of the bar for his target audience, the low sugar, and high protein. We brought the new look to bar films and caddies. From our mentorship program, we gained a new awesome graphic designer, Lisa Hastings. Lisa has a diverse background in the non-profit world and has a Masters in Women’s Studies. She’s recently graduated from Keene State and has a killer eye for typography. We also brought on a new team member, Elise Yost, to fill the role of Account & Marketing Strategist. Her background is in the food industry and healthcare marketing; and has started the agency’s Boston office. We’re so grateful to work with all of our awesome brands. Each new year has brought us new projects allowing us to flex our creative muscles and expand our offerings. We can’t wait to see what 2019 brings.